Vacancy: Required Law Associate for Legal Raasta. Comments Off on Vacancy: Required Law Associate for Legal Raasta. 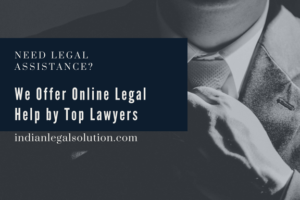 Required Law Associate for Legal Raasta. 1. Trademark searches and opinion filing and prosecution of trademark applications. 2. Legal opinion on trademark matters attending to examination reports and office actions and attending hearings at the trademark office independently in case of registered trademark agents. 3. Preparing statements/counter statements for trademark oppositions and rectification and support to the litigation team through research and analysis of recent cases etc.